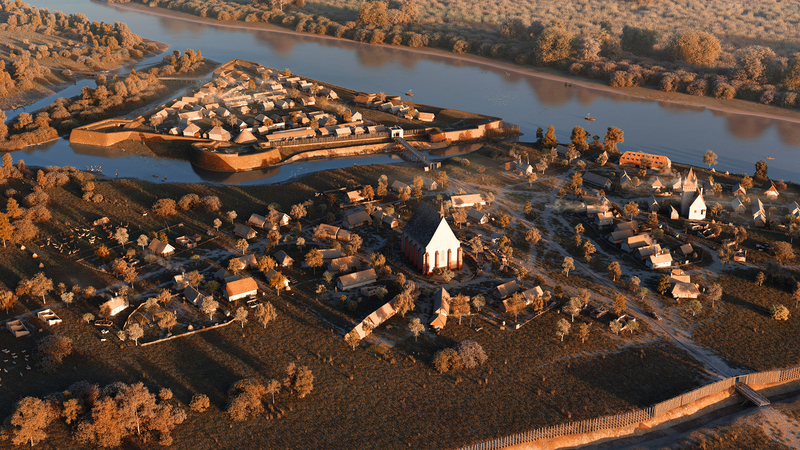 The city and royal castle of Szolnok in 1552 - Pazirik Informatikai Kft. | Pazirik Informatikai Kft. 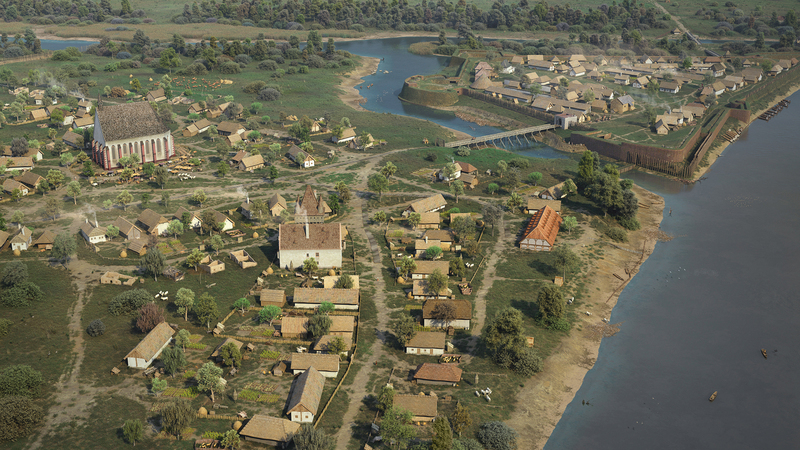 We have been working on the historical reconstruction of the city of Szolnok with Róbert Kertész for years. While he has been enriching our knowledge with new research results all along the way we’ve gradually developed the model. 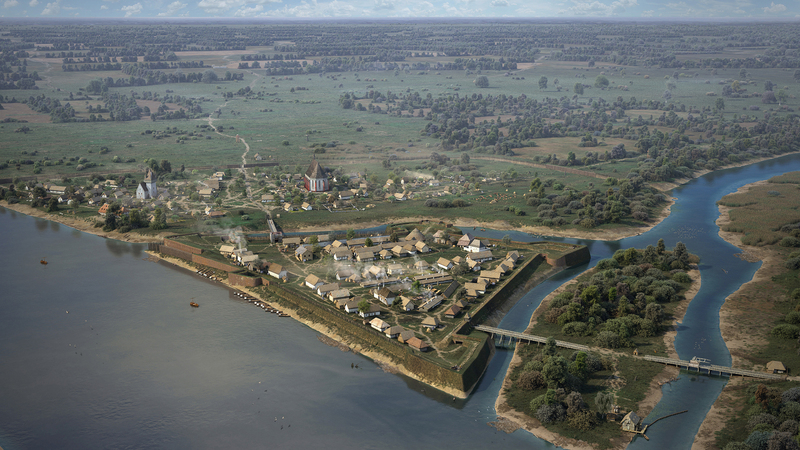 The professional knowledge of Balázs Szőke, Gergely Buzás and József Kelenik has also been implemented in the work process, so our most recent theoretical reconstruction could be created for the city and castle of Szolnok in the year 1552, right before the famous siege. By using the most recent research results and archaeological findings, we have attempted to present the most detailed view of the habitation. Later on we plan to create an Ottoman period version of the city and castle.